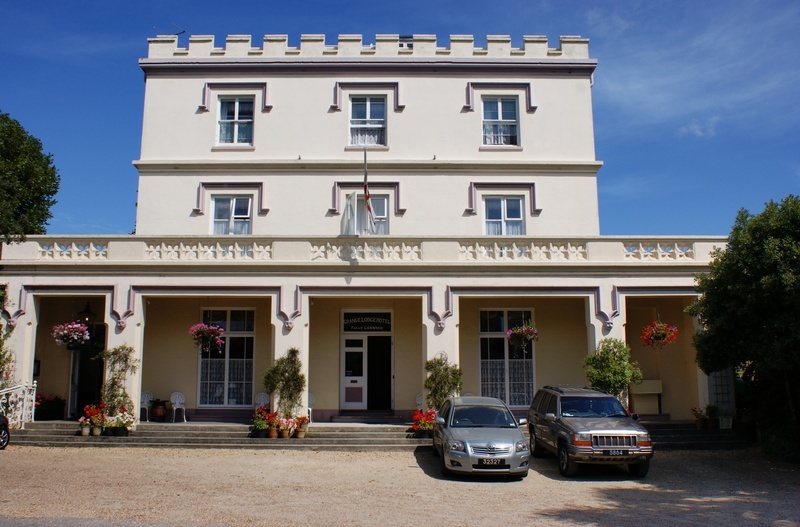 The Grange Lodge Hotel is one of the most historic Hotels in Guernsey, originating in 1815. Since the 1920's it has been owned by the Mansell family, apart from a five year break during the German Occupation. At the Grange Lodge Hotel customers receive a friendly and familiar service. Although there have been many additions and alterations to the Hotel over the years, the building has retained most of its original features and character. We offer 30 well appointed non-smoking Hotel Bedrooms and 10 two bedroom Self Catering Apartments, along with Outdoor Heated Swimming Pool (Seasonal), Snooker Room, Ample Parking and Idyllic Gardens. We pride ourselves in quality and service and our Lounge Bar is a favorite with Guests and Locals alike, providing top quality Bar Meals including fresh local fish and meat. Many of the fresh fruit and vegetables served, are grown in our own Vegetable Patch, as we believe you can really taste the difference. Lunch and Dinner are available daily. 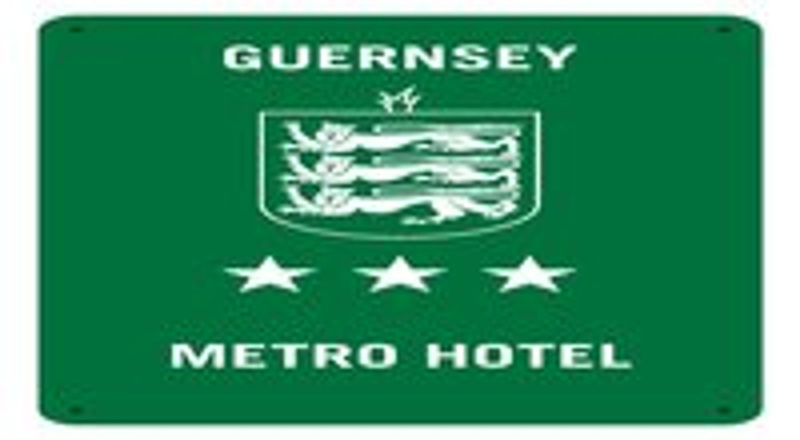 Situated a short walk from the centre of St Peter Port, ideal for shopping, restaurants and nightlife, the Hotel is on a frequently serviced bus route. Please register an account in the Members Area in order to be kept up to date with any special offers or promotions we may be running!